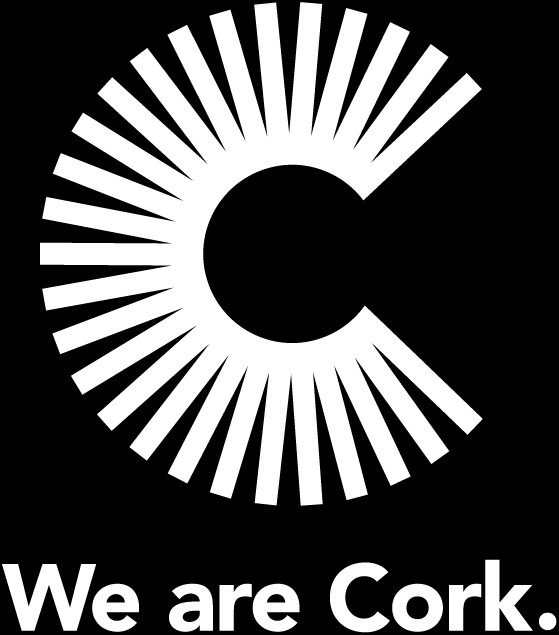 Across Cork there are numerous supports for parents and children alike. If you’re moving to Ireland with children or are thinking about starting a family in the next few years, pre-school childcare options and the school education system will give any parent everyday peace of mind. Choosing childcare is one of the most important decisions a parent will make. It doesn’t need to be overwhelming; just take the time to plan to find the right childcare service and it will be worth the effort. The choice of options is wide-ranging, however there is also a wide demand for places so it is important to enrol your children in a school or day care facility of your choice as soon as possible. Cork is home to some of the country’s most prestigious primary schools and high-achieving secondary schools. There is a good mix of both public and private schools in Cork, all governed by the department of Education, whose aim is to ensure that each school in Cork reaches the government approved benchmark in educational standards. 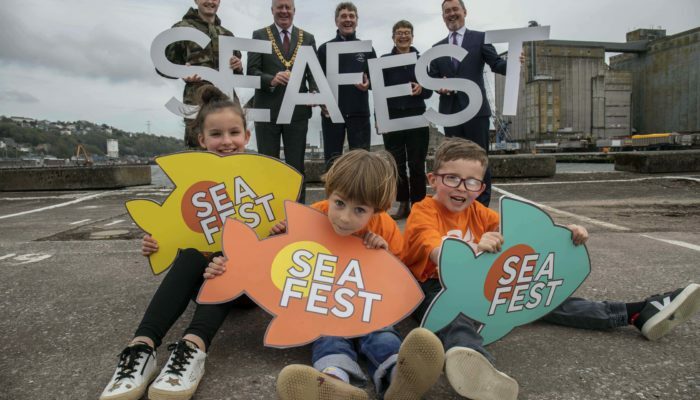 It is important to enrol your children in a school of your choice as soon as possible as there can be great demand for places in schools, particularly near Cork City. To find out more about schools in Cork, please visit the Department of Education and Skills’ Find a School service. 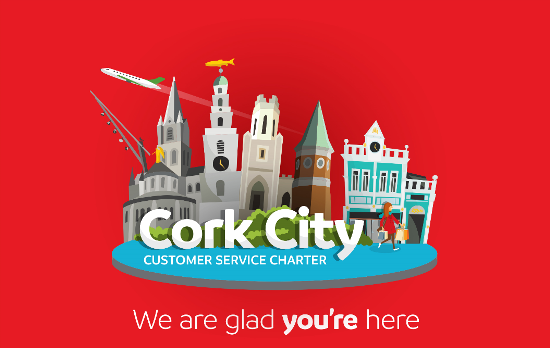 Once you’ve selected Cork as the location, you’ll be able to specify the school level (primary, post primary, or special education), the ethos (catholic, Church of Ireland, etc), and the language of instruction (Irish, English, or Irish and English together). The closest pathways upon leaving secondary school to embark on further studies are in University College Cork (UCC) and Cork Institute of Technology (CIT) as well as a number of other educational institutions, all of which have an excellent reputation. See our Study section for more details. There are a wide range of different childcare options available in Cork to suit the needs of your family. The most common providers of childcare are childminders, who are self-employed and take care of children in their own home. There is a limit on the number of children they can mind at any one time. Nurseries and creches are usually larger centres with fully trained employees supervising play and structured sleep and meal times. Play schools and Montessori schools prepare young children for primary school, with a focus on informal learning. Some day care centres provide a combination of the above types of childcare services. There are strict ratios of children per childcare professional to ensure that children are given all the care and attention they need. In addition, it is becoming increasingly popular to hire a professional nanny or au pair to provide at home or live-in care. Nannies should hold a qualification in childcare as well as first aid training. Au pairs usually provide childcare and some light household duties in exchange for accommodation, meals, and a weekly allowance. Parents in Ireland are supported through the child benefit scheme and a free pre-school place the year prior to starting primary school. If you’re legally living and working in Ireland and have a child under 18 years of age in full-time education, you may be entitled to receive Child Benefit, a welfare payment of €140 per child per month. Applications should be made within 12 months of your child moving to Ireland or your child being born/joining the family. With so many types of childcare to choose from, you’ll be sure to find a childcare option that works for your family. Your first point of contact regarding childcare services in Cork is the Cork City Childcare Committee or Cork County Childcare Committee. Depending on your location, each committee can provide you with a list of different services available in your area such as childcare services, childminders or parent and toddler groups. You can also search for childcare options online through websites such as MindMe, and ChildCareFinder. It’s recommended you visit prospective childcare providers during their working hours to observe routines, get to know the staff and policies. Demand for childcare can be high, particularly in the more densely populated areas, so it is advisable to plan as far in advance as you can.